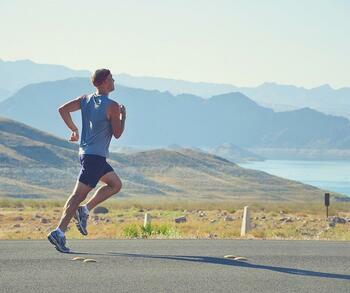 Sport massage is beneficial for pre and post-events because it can provide restoration to the muscles that are used. By using sports massage, you will not only decrease recovery time after your sport but even return to your sport more quickly after an injury, post-training or competition. It can also help prevent previous injuries from returning by decreasing tension in problem area’s. Sports massage is also key in treating strains and sprains or other injuries caused during sport.